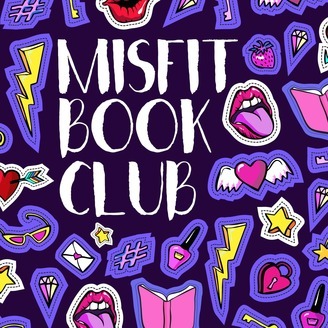 The Misfit Book Club is a book club for anyone who loves to read but can't find a book club that works for them. Trust us: we know the feeling. We're perennial book club dropouts. That's why we decided to start The Misfit Book Club Podcast, where we read a little bit of everything and and get real about the books we love (or love to hate). No more scheduling snafus, no more weird finger food, no more visiting strangers in weird houses (yikes!). Now you have an awesome book club full of awesome people right at your fingertips, whenever you want it. And bonus—you don't even have to leave your house! We release new episodes every 1st and 3rd Friday of the month. Oh! And we host lively discussions on our social media so you can connect with other Misfits. 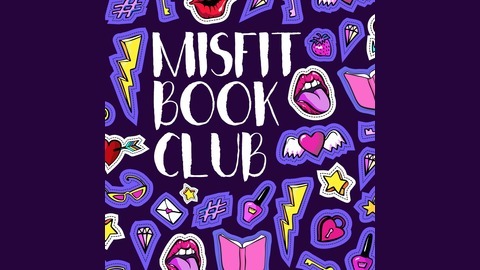 Give us follow @misfitbookclub on Twitter and Instagram so you don't miss out! Tomorrow (November 6th!) is Election Day in the United States, and you know from listening to this podcast that we are VERY PASSIONATE about getting out the vote. So we're sweetening the pot a little bit by giving away FIVE books to THREE lucky winners! Interested? We know you are. Listen to this episode for all the details on how to enter. Do your civic duty and enter to win some books? Election Day couldn't get any better than this! Episode 19.5 - One Year Podcast Anniversary!